Fishing is in our blood. 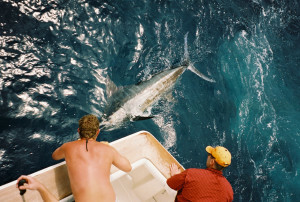 We have been offering fishing charters since 1996 !! 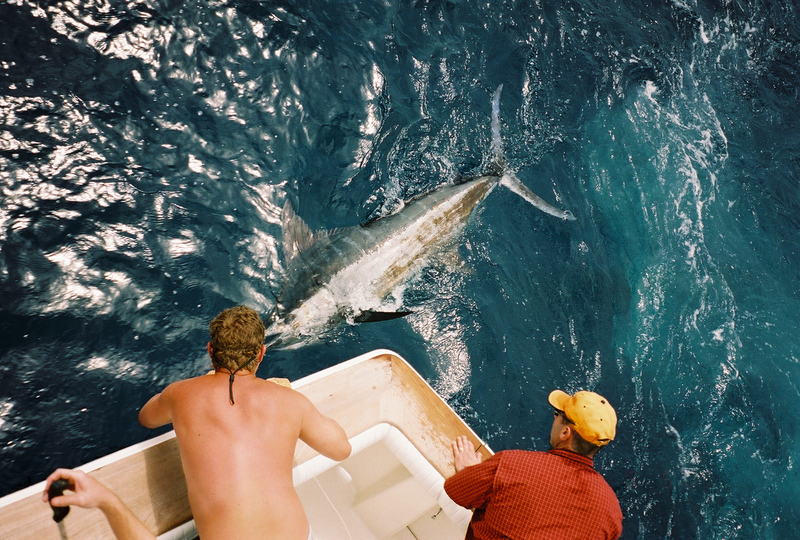 We will tailor you trip based on your expectations-weather/climate conditions and number of Anglers in your party. We can also arrange mini-tournaments- which are a great team building activity! We offer: In Shore–Near Shore–Off Shore–and crabbing and Island Fishing excursions.